The Web has deeply transformed the retail market of type, writes Sébastien Morlighem in Eye 82. Read the full review in Eye 82 or on the Eye website. 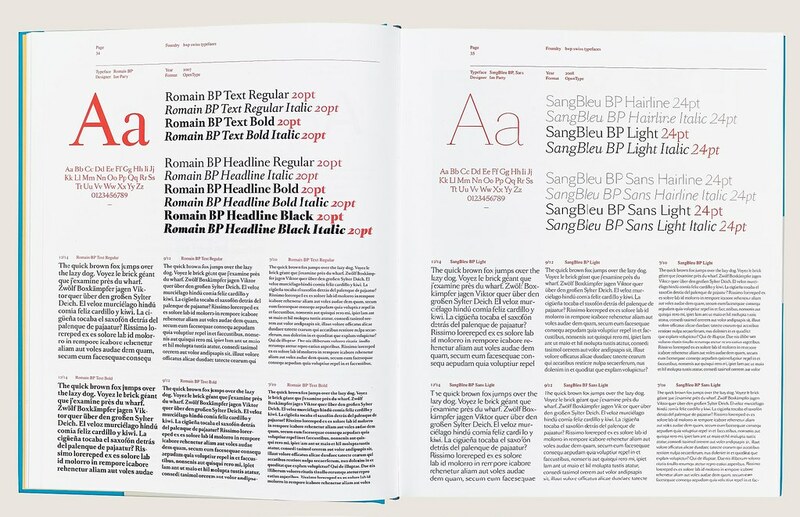 Spreads show (top) typefaces Romain BP and SangBleu BP from the Swiss foundry b+p (see ‘Body type’ Eye 72), and (below) work from Mário Feliciano. 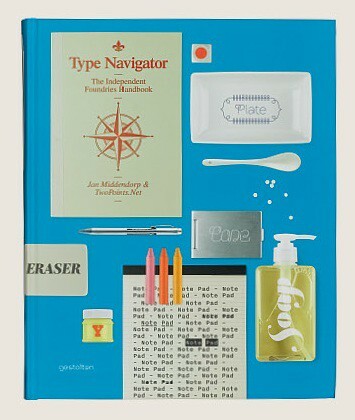 Book design: TwoPoints.Net. Read ‘Typonauts, start your quest here’ in Eye 82 (cover, below). Eye is the world’s most beautiful and collectable graphic design journal, published quarterly for professional designers, students and anyone interested in critical, informed writing about graphic design and visual culture. It’s available from all good design bookshops and online at the Eye shop, where you can buy subscriptions and single issues. 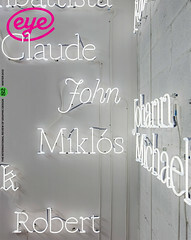 Eye 82 is on its way to subscribers and bookstores worldwide. For a visual sampler of the new issue, see Eye before you buy on Issuu.